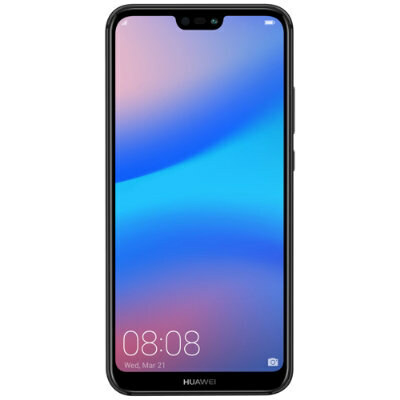 Huawei P20 Lite make more space to widen the display of the device but at the bottom, you will see that still lot of space is available which should be less as compared to the predecessor. Huawei’s P20 Lite design is changed and from its back, it also looks like an Apple device. For example, take a camera of the smartphone it is vertically aligned to the Huawei P20 Lite’s left corner. The fingerprint is also present on a convenient place to which you can easily access with any of your fingers. According to a reliable source, P20 Lite by Huawei has got Facial recognition too for this device. Many of these features in this mid-ranger are still missing in Samsung and it seems that soon Huawei P20’s Lite is going to lead the mid-range series of smartphones. Hybrid Zoom was present on the previous flagship device of this brand which was P10 and now this feature is also present on Huawei Lite.